Home » Dry Conditioners – Which One is Right for You? Water is overrated when it comes to the care of your hair. While we often associate H20 with keeping your locks clean and healthy, water can also wash away essential oils, leaving your hair brittle and damaged. This is why dry conditioner works best, as it is formulated in an aerosol to add essential oils and nutrients without the excess moisture. 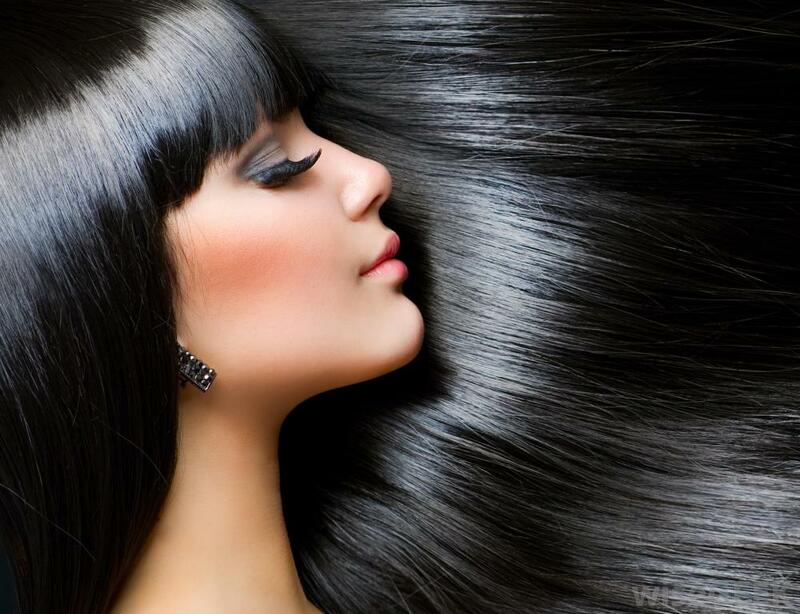 The result is hair that is instantly soft, clean, lustrous, and manageable–all at the touch of a button. The big question is not whether or not dry conditioner is good for your hair, but which one is right for you. There is a difference between leaving essential oils in your hair, and the excessive skin oil that can leave your hair flat and lifeless. 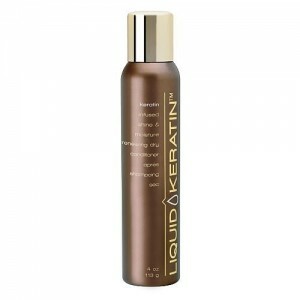 Liquid Keratin strengthens your hair while also removing excess body oil. The result is a clean lustrous shine that is great for women with moderately oily scalps. cleans the excess oil and dirt, while also strengthening the hair, and replenishing any lost moisture with a gentle oil with a clean lemon scent. This is a staple for your gym bag when you don’t have enough time for a full shower. Women with color-treated hair can have double trouble, as not only is moisture essential to the longevity of their color, but it is also important to make sure that anything you use is free of damaging sulfates. Hemptz is sulfate-free and gentle enough to use in place of your normal color safe conditioner. Women with frizzy hair will appreciate the orange oil in Pureology’s Fresh Approach. It helps improve (prevent) split ends, while also gently moisturizing hair without introducing any frizz back into it. 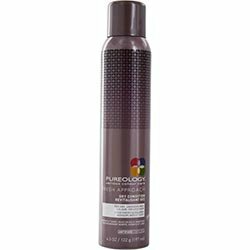 And if you are active outdoors most of the summer, Pureology also uses antioxidants to protect your hair from the sun’s damaging rays.